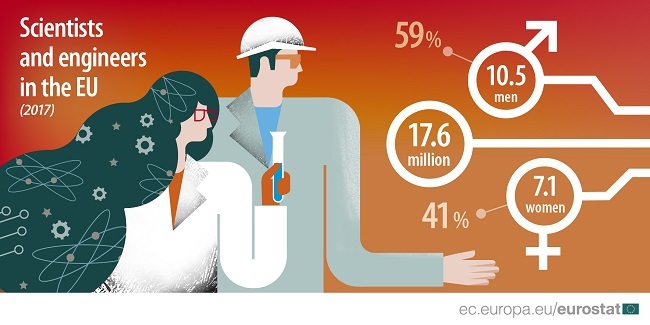 In 2017, of almost 18 million scientists and engineers in the EU, 59% were men and 41% women, infotmed Eurostat. 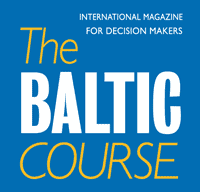 Men were particularly overrepresented in high and medium-high technology manufacturing (83% of scientists and engineers in such manufacturing were male), while the gender ratio in the services sector was more balanced (55% male and 45% female). However, in five EU Member States, the majority of scientists and engineers were women: Lithuania (57% female), Bulgaria and Latvia (both 53%), Portugal (51%) and Denmark (just over 50%). 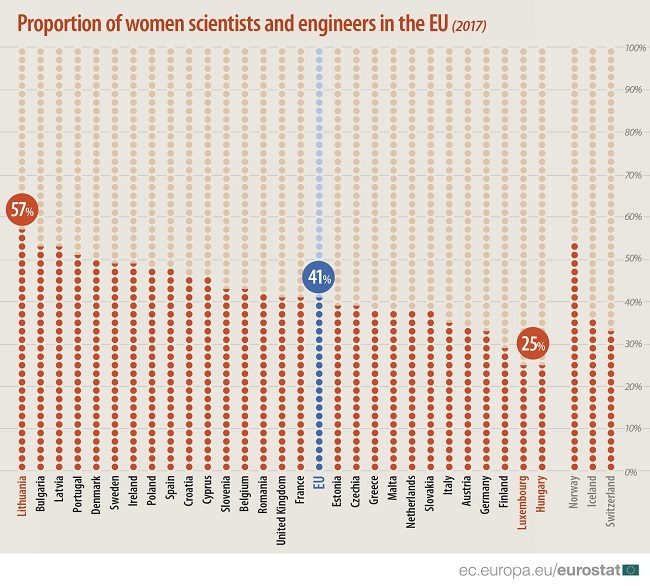 Less than one third of scientists and engineers were women in Hungary and Luxembourg (both 25%), Finland (29%), and Germany (33%).